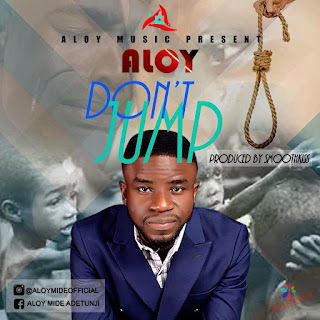 Adetunji Olumide, Popularly Called *Aloy* is an Entrepreneur, Inspirational Rapper, dance-hall, Afro fusion songwriter, performer and recording Artiste based in Ibadan Nigeria. 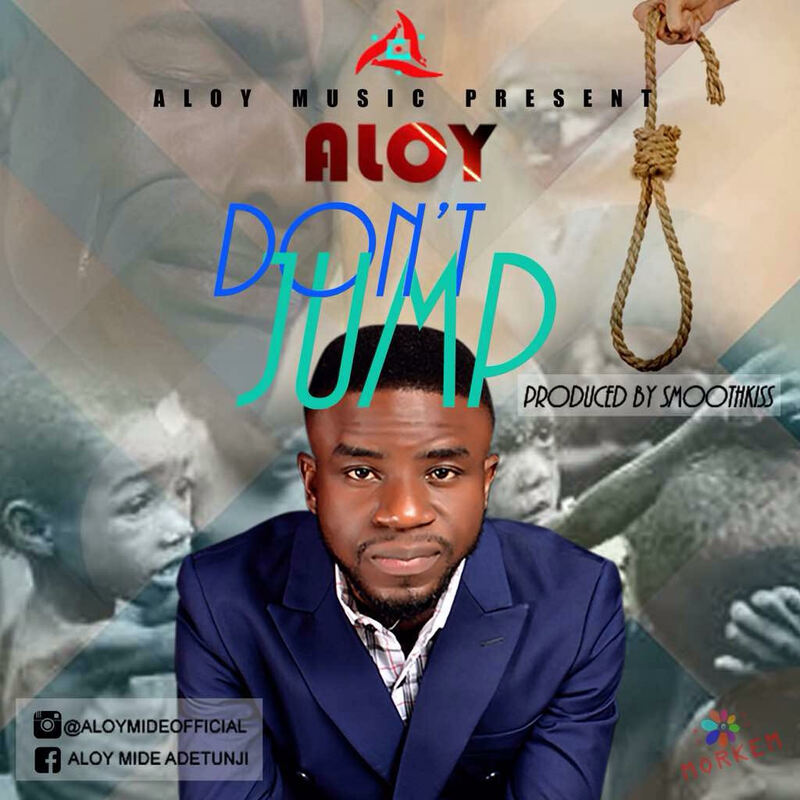 Aloy* Released his first official single Titled - *Don't Jump. * Inspired By The Catalyst, Mr Lanre Olusola @lanreolusola, whose voice Started the Song.